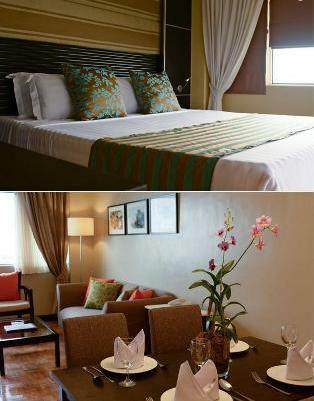 Orchid Garden Suites Manila houses 100 guestrooms with a sweeping view of the famous Manila Bay and city skyline. From standard rooms to large suites, we offer rooms based on your needs and number of occupants. 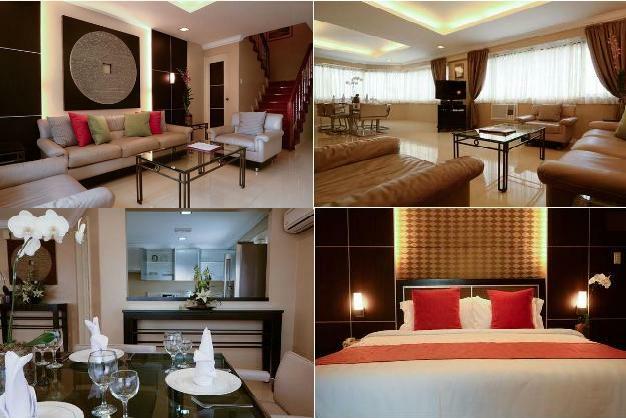 Orchids Garden Suites is a modern and postmodern elegant boutique hotel that opened in 1997. 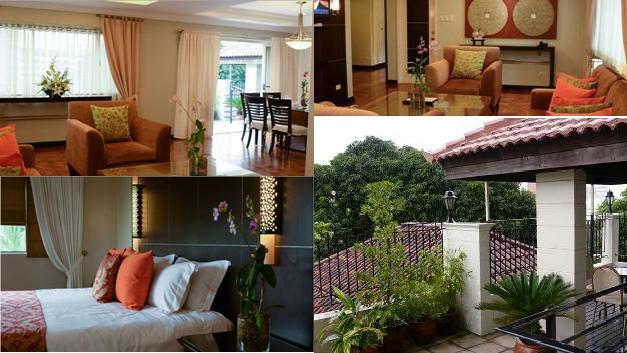 Orchids Garden Suites was designed by National Artist for Architecture Pablo Antonio Sr., as a residence. However the old house was retained and a medium sized block (guestrooms) was built behind the main house. Our hotel is designed in a hybrid art deco and Italliannate Style. 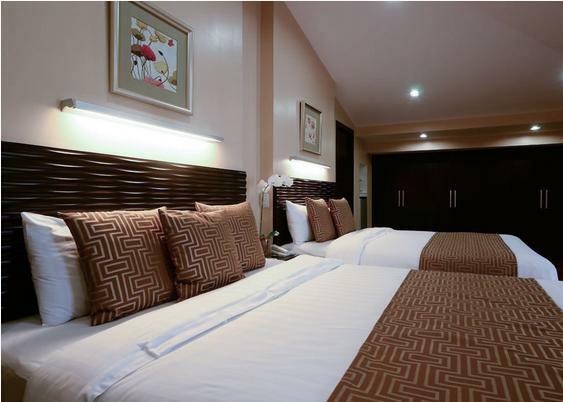 The hotel is ideally located in the heart of Manila's tourist & entertainment district. The 14 storey building is a few minutes away from International & Domestic Airports. 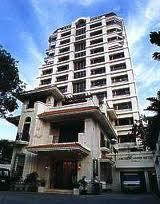 Our hotel is fonting Rizal Memorial Sports Complex & Harrison Plaza Shopping Center. 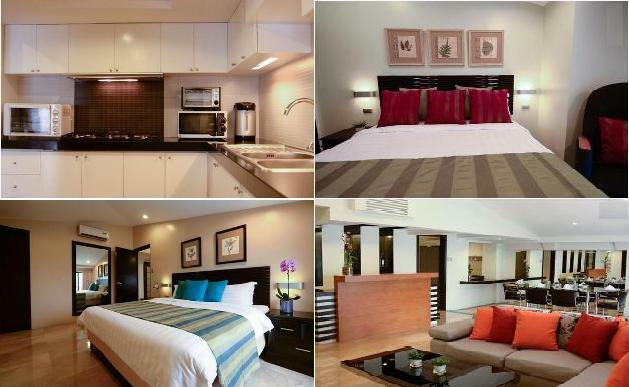 We are few minutes away from Cultural Center of the Phils., Central Bank & MAlate's famous bars & restaurant. Breakfast Buffet? Set up early dates for early risers! Yes! ???? For reservations and inquiries, c..
A hidden gem within Metro! Beat the heat and chill with us! For reservations and inquiries, call u..
Have a swim or soak up the sun after a long day of sight sight-seeing or shopping. Our pool is surrounded by a lush garden filled with tropical plants. 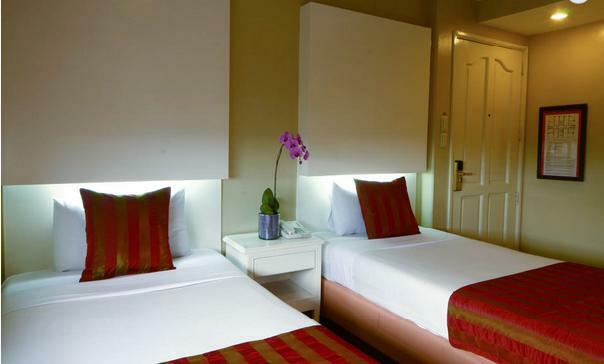 Orchid Garden Suites, one of the Philippines’ first boutique hotels, is ideally located in the center of Manila ‘s business, cultural, and entertainment district. Sit back in our elegant lobby and bask in its stately charm. It was designed by a Filipino National Artist in the 1930’s in the art deco style. Features spacious layout. Room Facilities: View, TV, Telephone, Satellite channels, Cable channels, Air conditioning, Desk, Sitting area, Sofa, Tile/Marble floor, Shower, Hairdryer, Free toiletries, Toilet, Bathroom, Slippers, Refrigerator Room Size: Bed Size(s): 2 Twin, 1 Full. Relax and let us take care of business. Our modern Business Center ensures that our staff promptly addresses the needs of our guests. Complete with high-speed internet access, computers and printers, photocopy and facsimile service. Formerly the private quarters of the lady of the house, this charming venue on the 3rd floor is perfect for small social gatherings and business meetings. 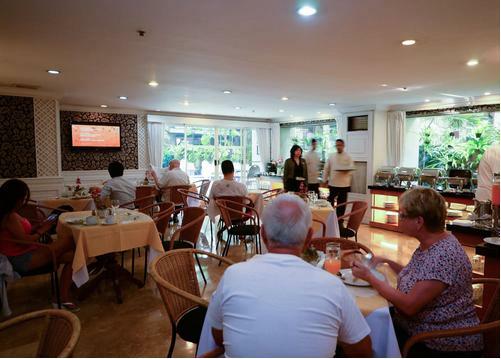 Located at the ground floor, The Cattleya serves buffet breakfast daily, and offers local and international cuisine for lunch or dinner in ala carte style. Open from 6am to 11pm. Three (3) Bedroom Suite Terrace with a Gazebo Fully furnished serviced unit with separate living room, dining room and kitchen. Kitchen complete with set of china, cutleries and cookware. Huge bathroom with tub and shower. Cable television and a multi-channel (Arabic) cable. With a capacity for 100 guests. Waling-waling is a ideal setting for every occasion, from social gatherings, business, and events, to business meetings and conferences.